The Dourish & Day branch is located in the heart of the historic county town of Stafford providing a light, open plan, contemporary feel. We have extensive knowledge of the property market throughout Staffordshire, Shropshire and Cheshire and we provide un-rivalled expertise. Our service is second to none and our philosophy is simple; we offer a modern approach whilst embracing traditional values. We sell residential properties, land, investment and development opportunities. As well as being experts in the traditional "private treaty" sales, we also have the unique advantage of being able to offer a prestigious Auction Service. Dourish & Day was established in 2017, with both Steve and Jeremy spending their entire career in residential property working in Staffordshire, Shropshire and Cheshire. They both have a reputation for straight-talking and expert professional advice based on a comprehensive knowledge of the local areas and their extensive expertise. You can learn more about Steve and Jeremy by clicking on their profiles below. Steve has a fantastic track record of managing and running successful Estate Agents throughout the area. 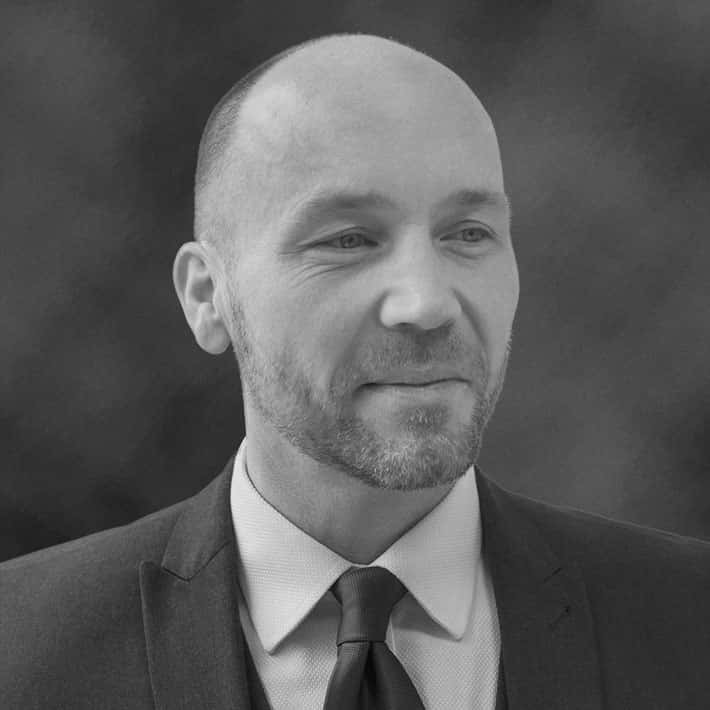 Steve had a desire to be an Estate Agent from a very early age and started working on Saturdays at his local estate agents from the mere age of 14 – and was so keen to understand the industry – he offered his services free of charge! Steve continued working Saturdays and school holidays until he left school in 1998 (we don’t think he looks old enough either). He then started his career at Halifax Property Services in Stafford, then went to open DB Roberts Stafford in 1999. Joining Butters John Bee in 2009, Steve ran several branches before taking on the responsibility of overseeing all of their sales offices and property auctions. Opening his own estate agency has always been his goal, and when the opportunity to start a new business with Jeremy was available, they both jumped at the chance. With them spending so much time of their working career in Stafford, it was the most logical choice of locations. There are very few people in the industry who have a comparable breadth of experience in residential sales and valuations. Steve prides himself on his ability to deliver an outstanding bespoke approach with a proven strategy for success. In his spare time, Steve loves nothing more than keeping busy with DIY projects (he virtually rebuilt his own house recently) although he tells us he’s no intention of competing with George Clarke, ‘the Restoration Man’ – yeah – whatever! 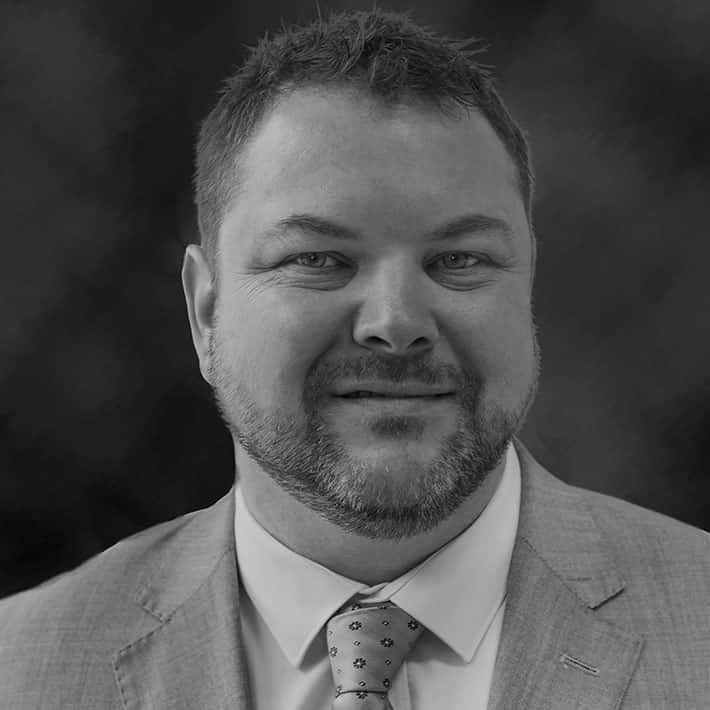 Jeremy has been working in the Estate Agency business for 21 years, having started as a junior negotiator at a large corporate Estate Agents in Cheshire. Within 2 years, he flew through the ranks and became the Branch Manager at the companies failing Stafford office. After just 18 months, Jeremys flair and hard work paid off, resulting in the office becoming one of Staffords’ market leading Estate Agents. His branch was also one of the best performing offices in the company. Jeremy’s success didn’t go unnoticed by the competition, so much so, he was head hunted by another Stafford Estate Agency, where he specialised in large and prestigious homes. The original company realised what a mistake they had made and lured him back, and yet again Jeremy took the Stafford branch from the bottom of the pile, to a very well respected branch. History certainly repeats with Jeremy, as butters john bee then head hunted him and he ran their Stafford office before being given the opportunity to head their flagship branch in Cheshire which continued to grow. Here, Jeremy won numerous awards including the gold ESTA’s award. Outside of work, you’ll often find Jeremy on the touchline of the rugby pitch (we’re sure he thinks that if age wasn’t in his way, he’d be the next Johnny Wilkinson) and you’ll often see him spectating his two boys and he has also spent time in coaching rugby to the under 10’s. He also enjoys music and is often playing his guitar (very badly according to his wife and children). Ellie has been working in residential lettings for 16 years and began her career with a part time job while studying at Liverpool University working for a company that provided accommodation to asylum seekers and people with learning difficulties. When she returned to Staffordshire after university, she got her first job working with Barbers Estate Agents in North Shropshire as secretary to the Lettings Manager. Barbers Estate Agents were innovators of the time and made great efforts to ensure all staff were fully qualified in the property industry. Ellie progressed quickly through the company and qualified to become a member of the Association of Residential Letting Agents and the Association of Professional Inventory Providers through National Federation of Property Professionals examinations. Tackling the enormous level of course work in just under 6 months whilst still working, Ellie managed to complete all 4 examinations in one day and qualified in the top 3 candidates nationally. Ellie’s genuine love of lettings has meant that she’s always strived to keep ahead of the lettings market and up to date with legislation working with key individuals and companies within the industry to share ideas and be at the forefront of shifting trends. 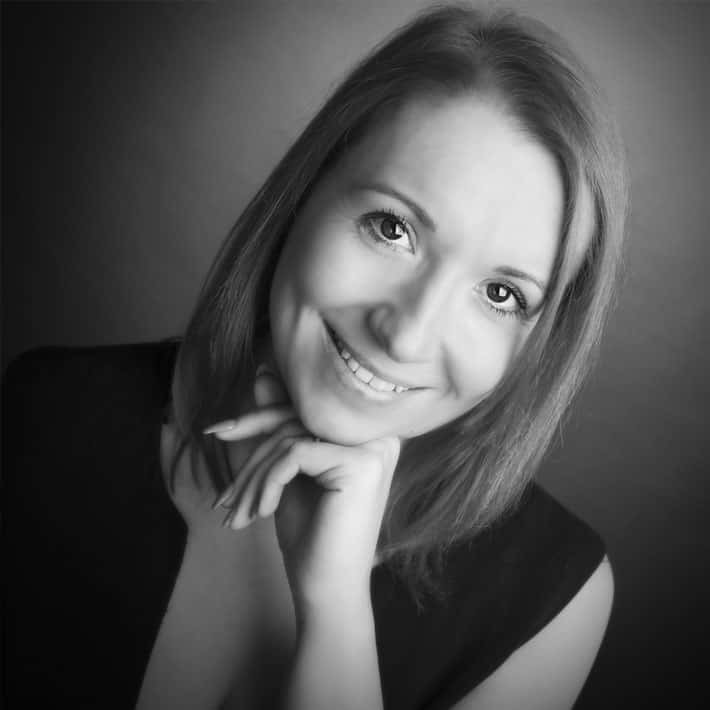 Her experience working for both corporate and independent letting agents through the years, has provided Ellie with huge expertise in her field. This coupled with Ellie’s passion for lettings allowed her to provide consultancy to new start agents, to assist with legal compliance and advise on business structure which was enormously rewarding. Having successfully helped other agents Ellie was driven to start her own lettings agency but being fully aware of the pitfalls needed to wait for the right opportunity! Ellie believes she has found the perfect partners with Steve Dourish & Jeremy Day of Dourish & Day. Their commitment to customer service, fantastic reputation and property expertise meant they were the perfect team to partner with. With 75+ years of experience and expertise sat under one roof, Dourish & Day now sit proudly as THE property experts of Staffordshire.